Earth, fire, water, and air are said to be the creation of all things; energies that affect the human transformation (don’t worry — this isn’t a science lesson or episode of Captain Planet). 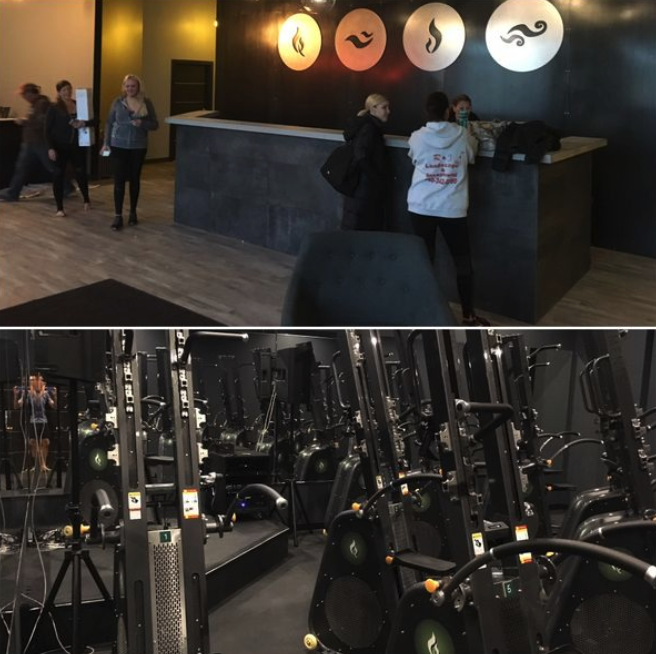 But just as our planet is a sum of many elements, Elements Studios is revolutionizing Cleveland with a three-in-one studio using the elements as their guide. And you won’t want to miss the debut of this epic creation this September at their grand opening shindig. Cycling? Check. Yoga? Check. Climbing? Check. 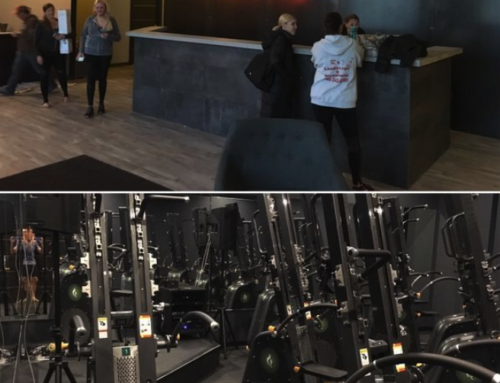 Elements Studios is coming to Chesterland with a multi-purpose concept, offering yoga flows, indoor cycling, and plenty of room to climb all under one roof. Symbolizing the element of fire, infrared heated ceilings of the studio will bring some added heat and amazing benefits. While increasing flexibility and reducing soreness, this ceiling can also burn more calories than the norm. 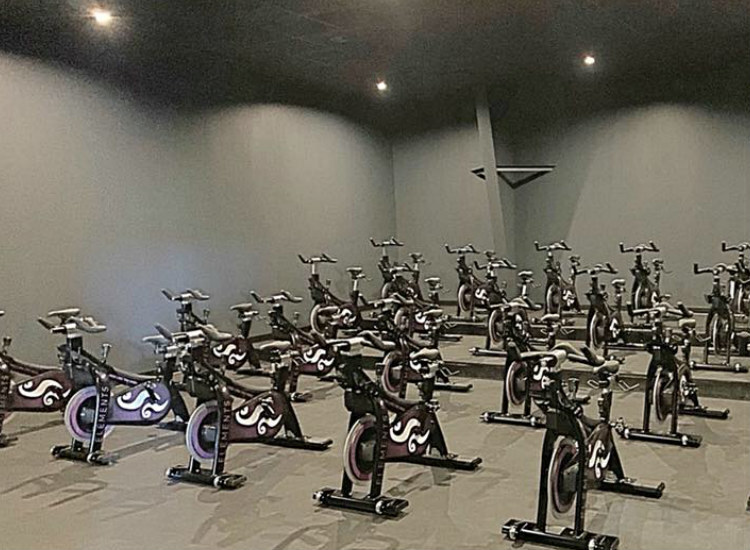 And aside from their fiery headspace for yoga, they’ll also have Stages Sprintshift cycles and Summit Power Tower climbers, made for 30-minute workouts that will undoubtedly have you thirsting for water, have you gasping for air, and likely have you lying flat on the earth by the end (in the best way possible, of course). 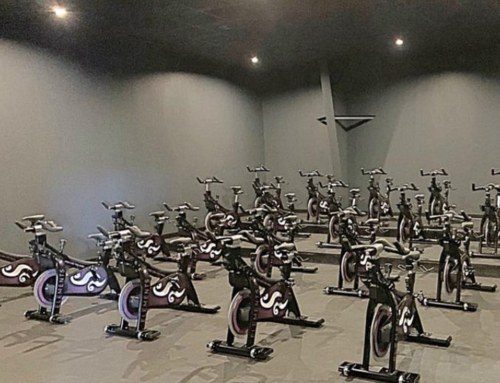 The best news is that Elements Studios is throwing a grand opening party this September to celebrate their ribbon cutting of those extra-sweaty elements. 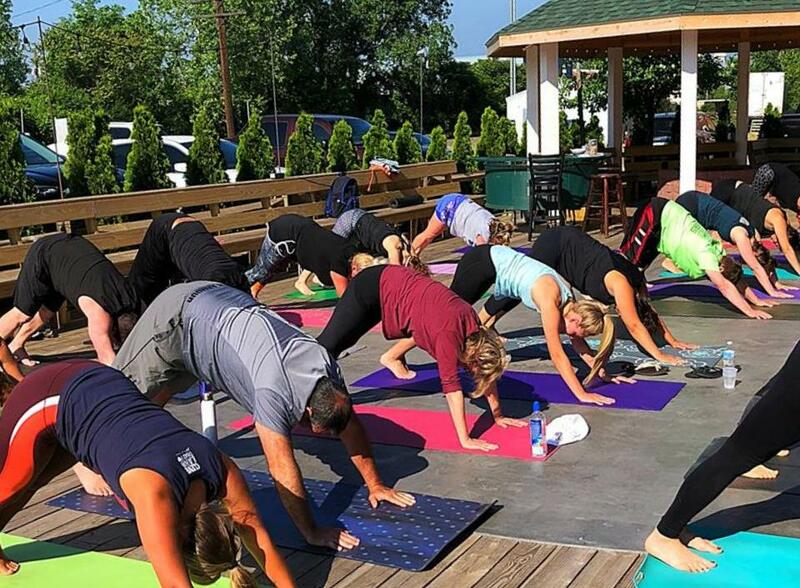 Yogis can expect free classes (yes, free), local artists, snacks from local restaurants, giveaways, live music, and—most importantly—pre-sale package deals that are tough to beat. Meet some of the instructors, try some of the new classes, and become one with the elements! Keep an eye on their Facebook page for September’s date.